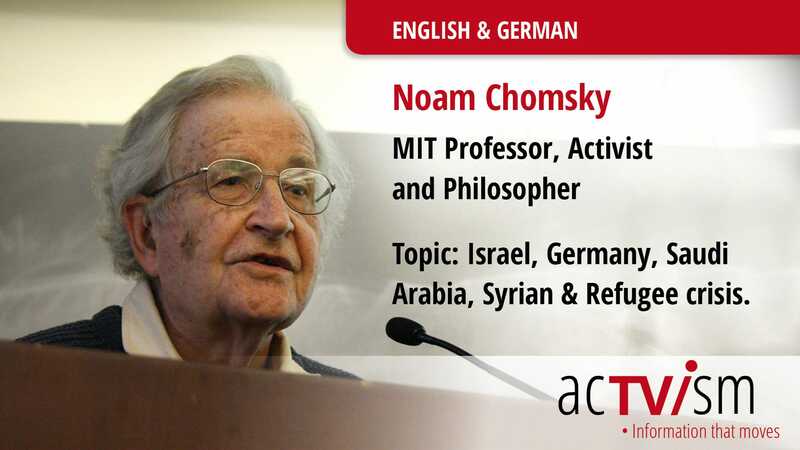 In this video MIT professor, anarchist, political philosopher and renowned linguist, Noam Chomsky, discusses the impacts of German arms and weapons exports into Saudi Arabia and Israel. 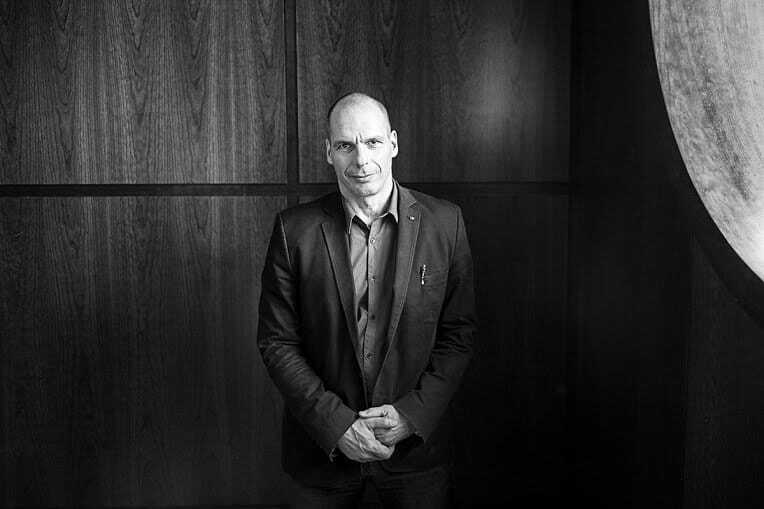 In this video former finance miniser of Greece and founder of the Democracy in Europe 25 Movement (DiEM25), Yanis Varoufakis, explains why the European Union lacks democracy and why there is a fundamental need to implement it on all levels. 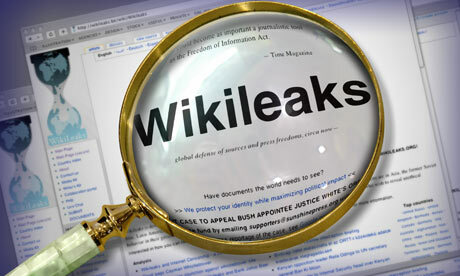 Varoufakis also addresses whether corporations need to be reformed in order to improve the economic situation in Europe. 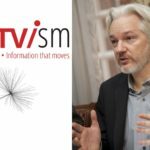 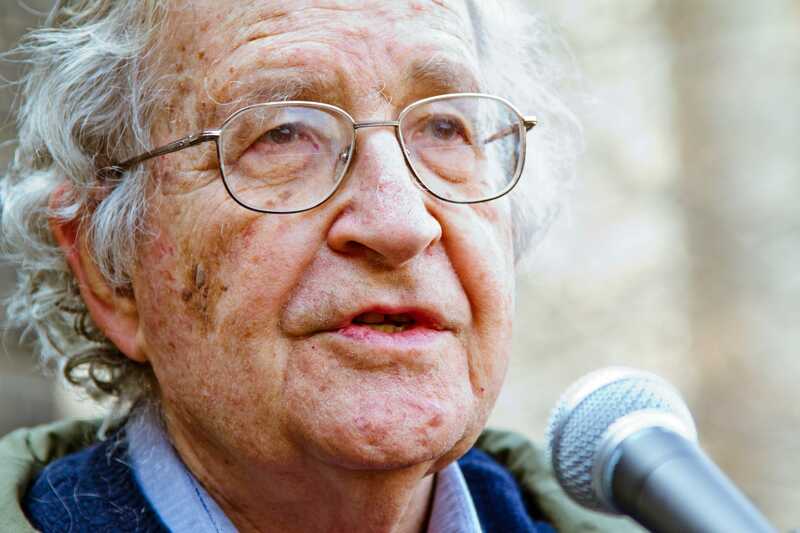 CAMBRIDGE, MASSACHUSETTS, March 14, 2016– Distinguished American linguist, philosopher and political activist, Noam Chomsky, has officially endorsed DiEM25, the Democracy in Europe Movement launched last month by Greece’s former Finance Minister, Yanis Varoufakis.